Filipinos folklore has always been a part of our culture. Traditional beliefs, customs, and stories of a community passed through the generations by word of mouth. The myths and legends of the Philippines are beautiful and rich. 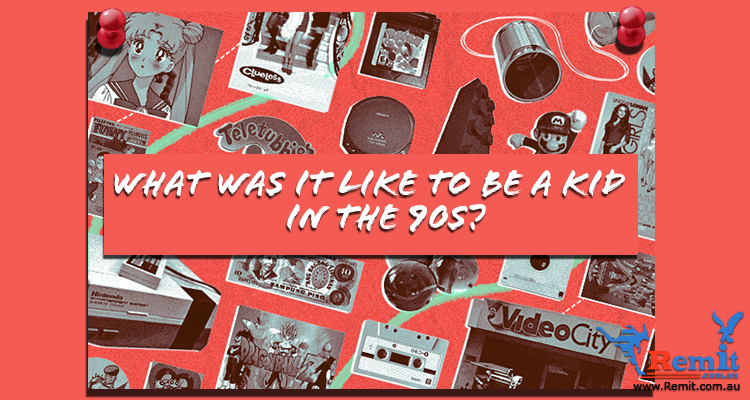 Tales are gathered to share the charm, depth, and variety of what makes us Filipino. Even in Filipino films, myths, legends, and mythical creatures are often featured. 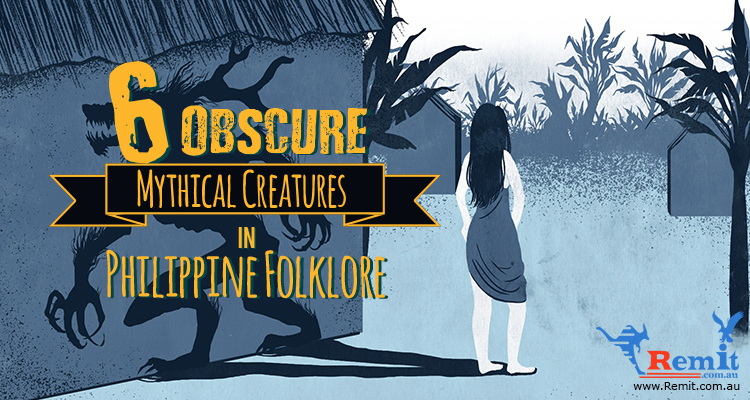 Tiyanak, Aswang, Duwende, Kapre are the most common mythical creature in Pinoy folklore stories. 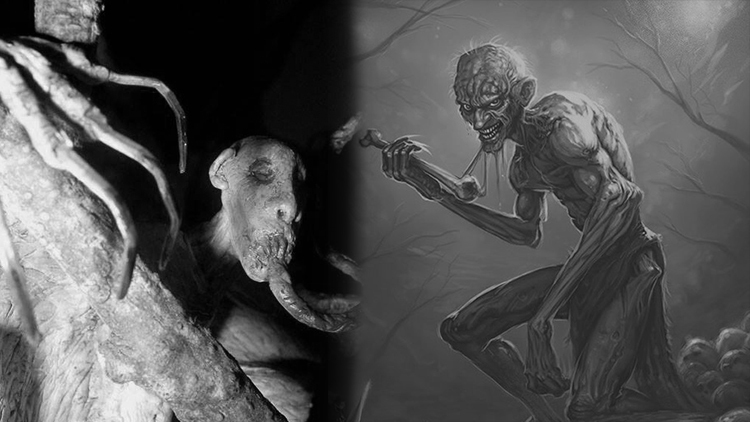 And if you think that these creatures are terrifying, wait until you see these obscure mythical creatures that will definitely scare the hell out of you. “Bungisngis” came from the Filipino root word ‘ngisi‘ which means “to giggle”. A one-eyed monster allegedly found in Orion, Bataan where it was known for its unique laugh. 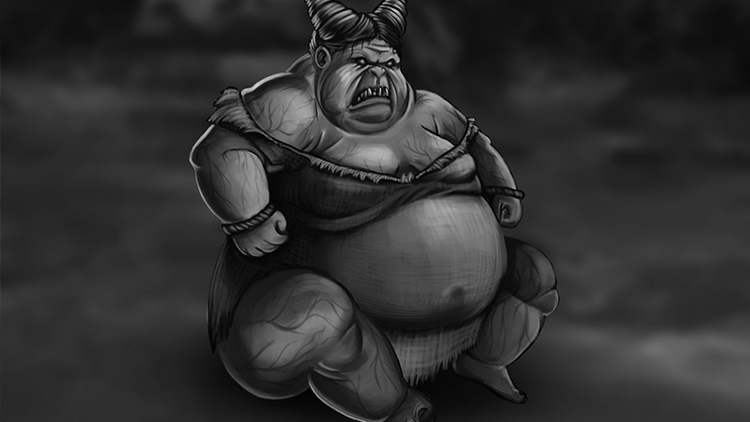 According to legends, Bungisngis is a cannibal giant with horrifying features. Aside from its single eye on the middle forehead, Bungisngis also have huge upper lips, gigantic teeth, and two long tusks just like what African elephants have. 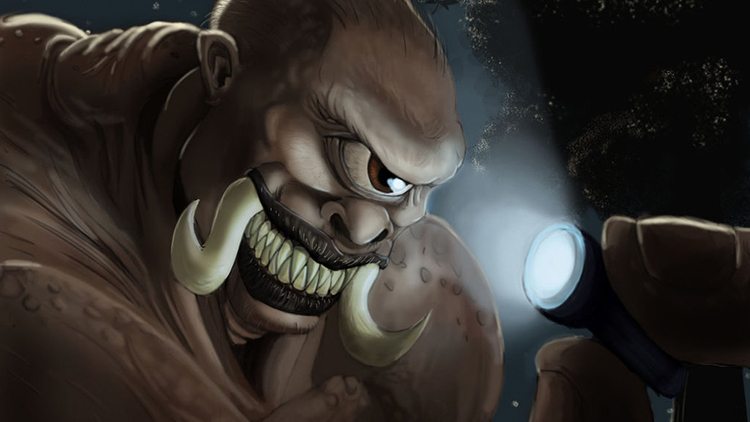 Some Filipino folk tales portray Bungisngis as a dumb giant far less threatening than its Greek/Roman mythology equivalent; the Cyclops. 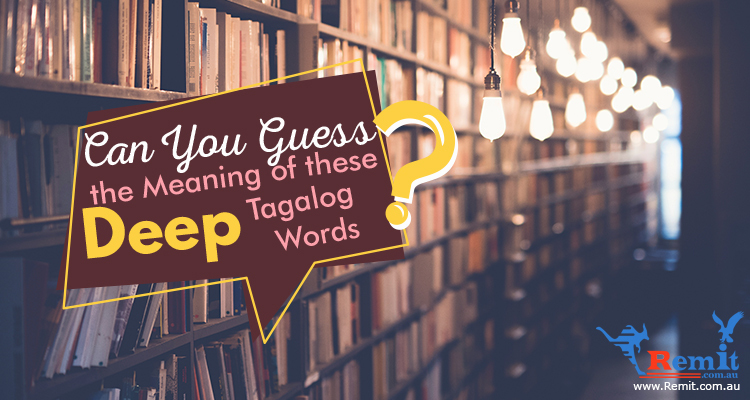 But since Philippine mythology is passed through word of mouth, Bungisngis was lost to a variety of interpretations. Bal-Bal is a scavenger-monster that crave for dead human bodies. This creature is also known as “Maninilong” among the natives of Catanauan, Quezon, a vampire-like creature prefers to eat corpses. It is described to have long, razor-sharp claws and a sense of smell that is more sensitive than dogs’. A Bal-Bal usually finds its next meal on cemeteries and even funerals. Aside from their unpleasant breath, a Bal-Bal also has a unique power of hypnosis that is used to make people (i.e. those in the funeral) sleep while the monster feeds on its prey. To deceive people, Bal Bal replaces the corpse with banana trunk resembling the deceased. Maybe this is one of the reasons why old people used to say that someone should stay awake during a funeral. What do you think? Some folks used to blame the Batibat for the sudden unexpected nocturnal death (aka bangungot). According to stories, the Batibat usually attacks people who sleep near the post of the house made from the tree that used to be her home. She is often described as a fat, old witch and her preferred way of killing her victims is by sitting on their chest while they sleep. The scary thing about the Batibat is that it attacks without warning. An Agta is a tall mythical creature with skin as black as charcoal, found in Philippine mythology. 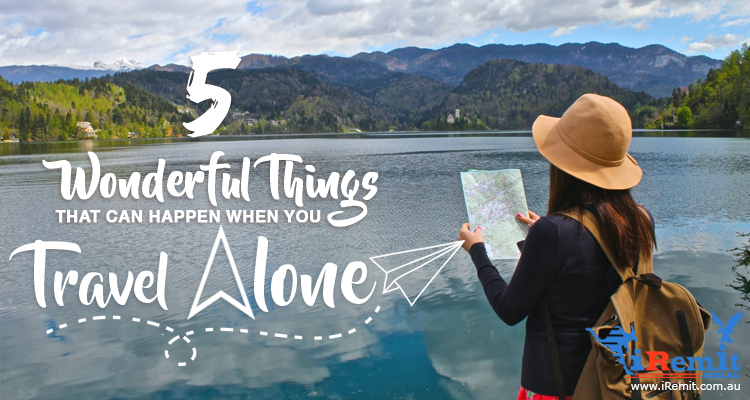 These creatures are known to reside in different trees. They are known to climb down and roam around the land warning fishermen to stay on land instead of fishing. Then, the Agta will push trees down so that the timbers will prevent the fishermen from going to the sea to fish. The Agta is just like the Kapre, who likes staying in its tree while smoking a rolled cigar. They are usually depicted as naked. 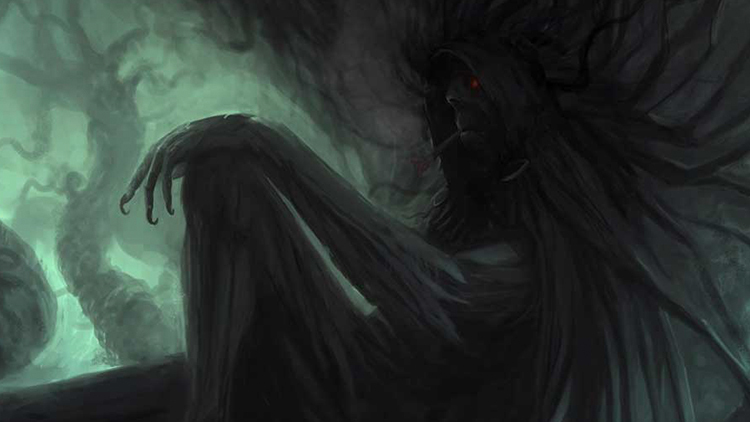 The Anduduno are monsters who target the sick, bedridden and paralyzed. They have snake-like tongues and are often residing in the bottom-most part of the house. They normally sneak inside the windows and takes out their slimy and poisonous tongues to rush their victims’ death. Once the human dies and gets buried, they would dig up the corpse and consume it. Yikes! 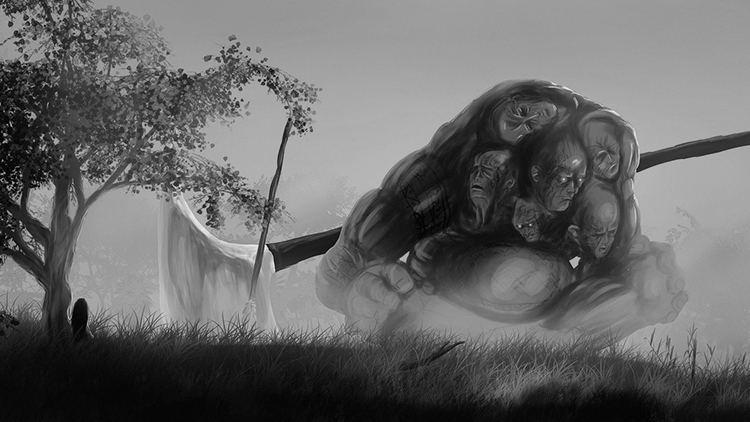 A Gawigawen is a large six-headed giant in Philippine mythology. It is commonly known for its incredible strength and mastery of gigantic weapons fitting for its size. While it has six heads, it doesn’t possess six individual personalities as would be the case for some multi-headed giants. Instead, it has only one distinct personality that is shared among its six heads because of a Gawigawen’s unique physical structure. 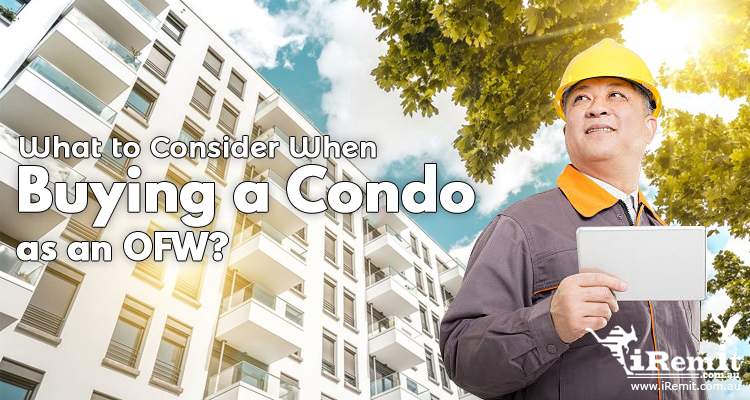 What to Consider When Buying a Condo as an OFW? 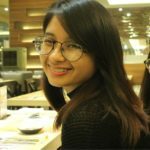 What Counts As a Valid ID in the Philippines?